2017 is my fourth year volunteering with Mirodoor. The first two years I was a volunteer front and back of house, and last year I helped out with social media. The day started with Alice McCall and OMG the pieces were stunning! It seems like pants are optional in the fashion world, sheer is in and bras are non-existent. 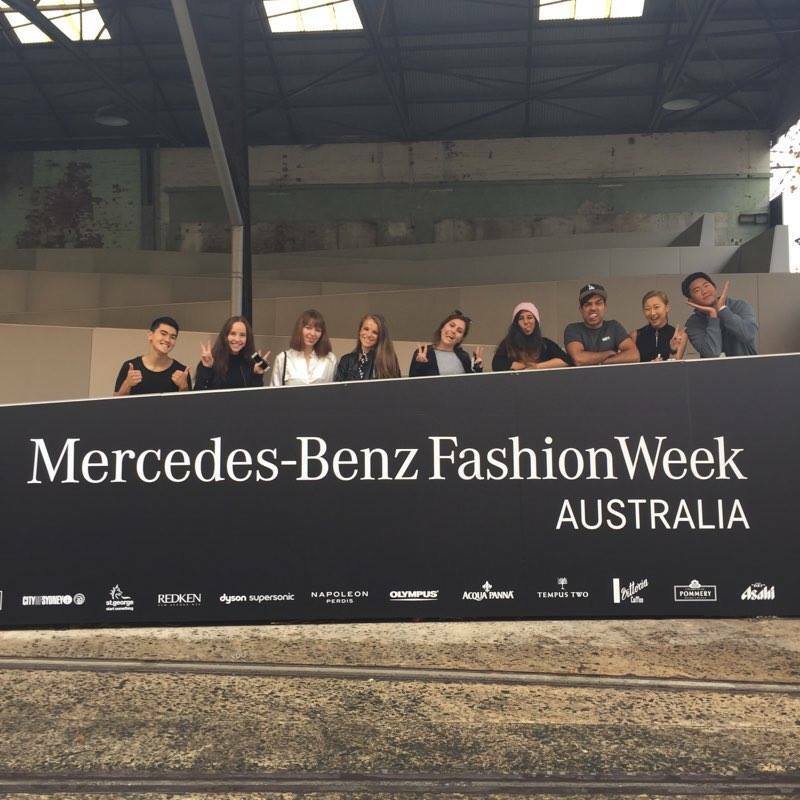 Among the star-studded crowd were bloggers and influencers such as Margaret Zhang, Zanita, Kate Waterhouse, Mimi Elashiry and Nadia Fairfax. 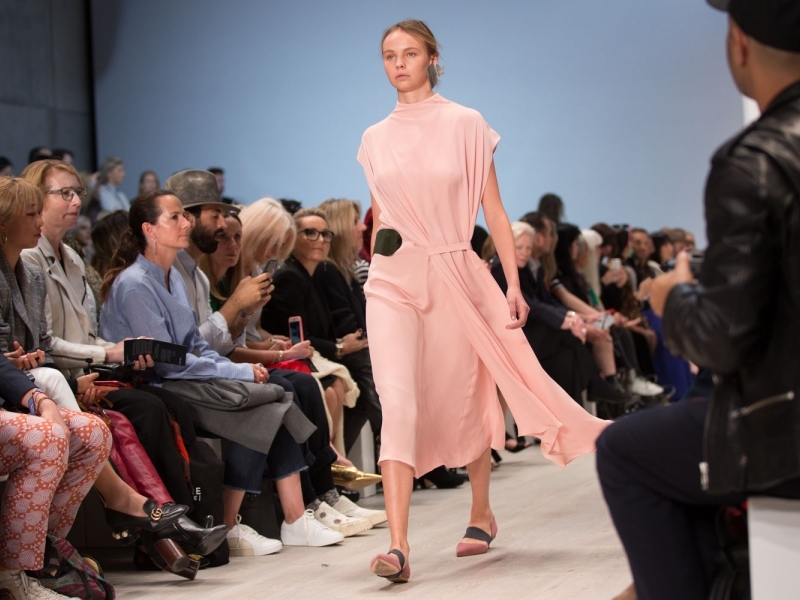 The elegant and stylish dresses and coats from Bianca Spender had me obsessing over the colour pink. And Steven Khalil WOW! The square shape runway was decked out in chandeliers and amazing flowers down the stairwell where the models emerged. The gowns were breathtaking, covered in sequins and sparkles. Zhivago brought with it an edgy vibe and a hint of sass from its models wearing velvet and daring designs. Excited to do it all again for day 3!